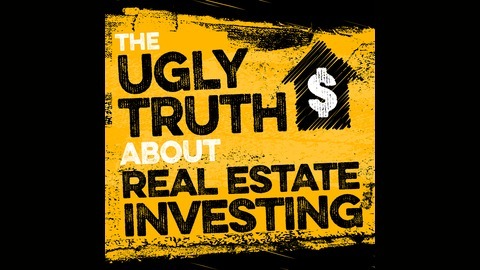 Welcome to The Ugly Truth About Real Estate Investing podcast! Giving you helpful tips and tricks for brand new investors just testing the waters, to the full time veteran. 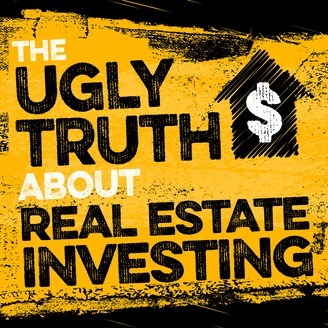 We are committed to showing the good, the bad and the ugly of real estate investing. We haven’t had a new episode of The Ugly Truth for a few weeks since Scott has been traveling with his family. But even though he has been spending time in tropical paradise, he’s still been making money. In today’s episode he talks about five important ways to keep your investments profitable so that you too can enjoy the lifestyle that real estate investing provides. [:44] Scott has been traveling in Costa Rica and the Bahamas, but he has still been cashing checks. [1:56] Scott recently wrote an article for a local magazine about how to make rehabs profitable. [2:27] How can you determine how much you should pay for a property that you are planning to rehab? [7:52] Let other people do what they do. [9:47] Don’t forget all of the associated costs. [16:52] For more information, hit us up at Masterinvestoracademy.com.